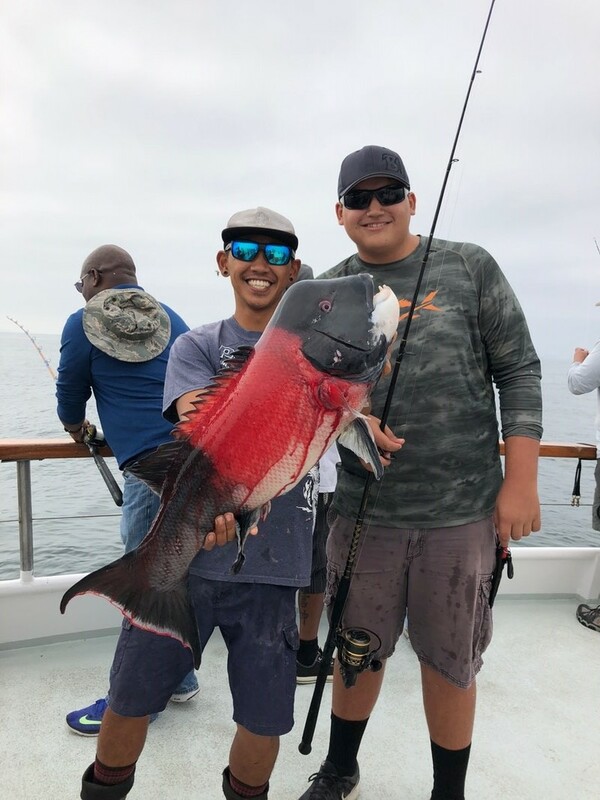 Fish Report - GREAT Rockcod fishing! 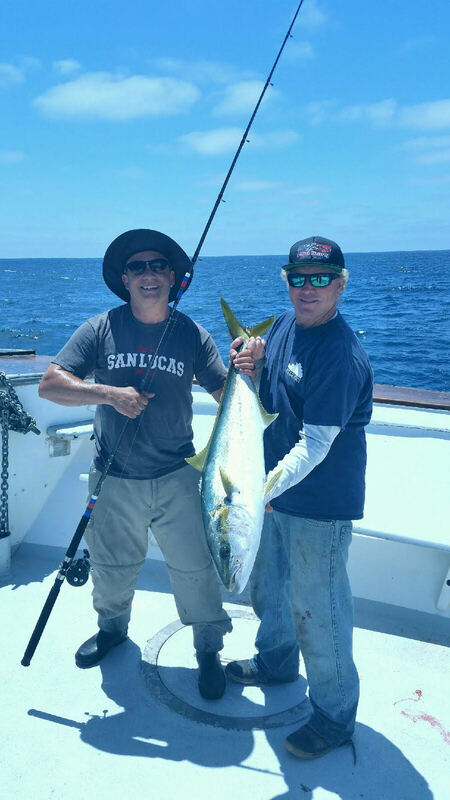 The Old Glory returned this morning from Colonet with 7 Yellowtail, 2 Ling cod, 79 Rock cod, 29 Bonito & 120 Reds! The next trip on the Old Glory departs February 22nd for a 1.5 day trip! The Relentless is returning from a 2 day with LIMITS of nice Reds, 193 Rock cod, 5 Ling cod, 1 Sheephead and 1 Yellowtail! The next trip on the Relentless departs Friday night February 15th for a 2.5 day! The next Sea Adventure 80 trip is a 2.75 day departing on February 21st! This Valentines Day do something different! Take your Sweetheart Whale Watching and H&M will give you a sweetheart deal when you book online and enter code WhaleSale25! at check out. Click on our H & M Trip Calendar for all of our trips we are offering! 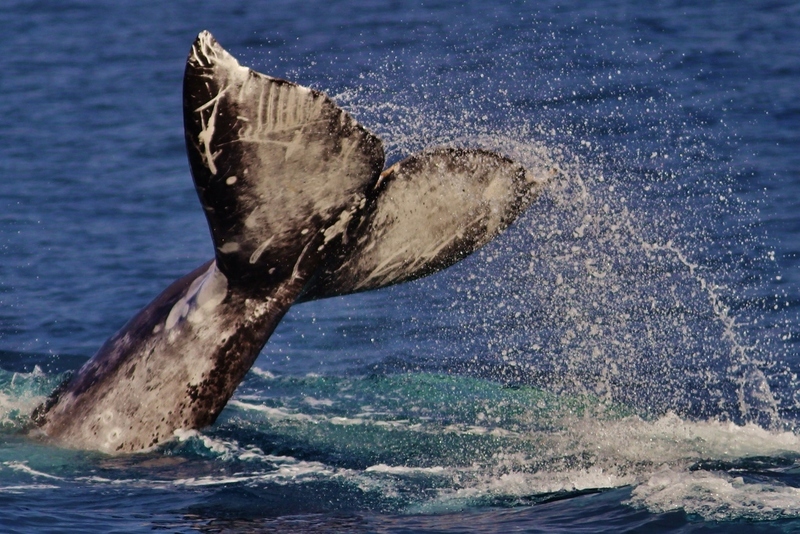 Valentines and Whale watching a winning combination!